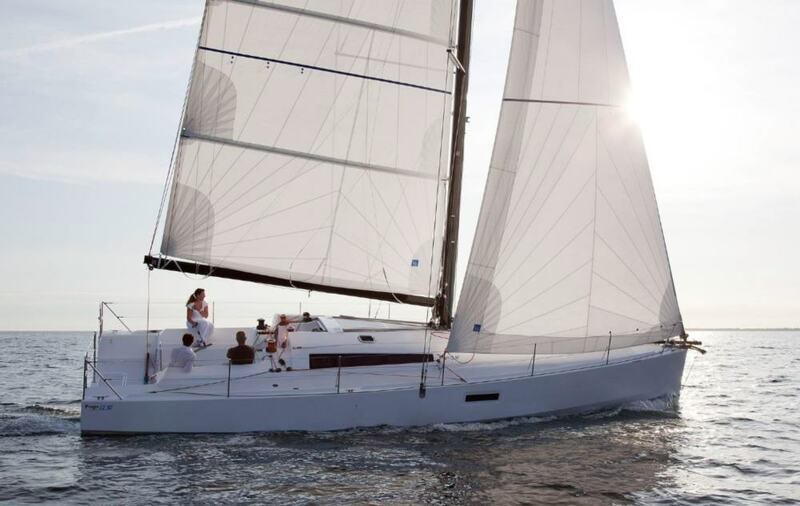 Fun and speed: Charter sailors who want to sail fast can charter a performance sailing yacht. 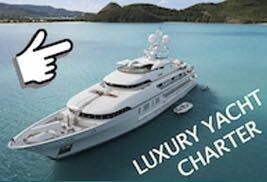 For most charter holidays, the typical cruisers available for bareboat charters are certainly perfect. They sail well enough to discover beautiful sailing areas. 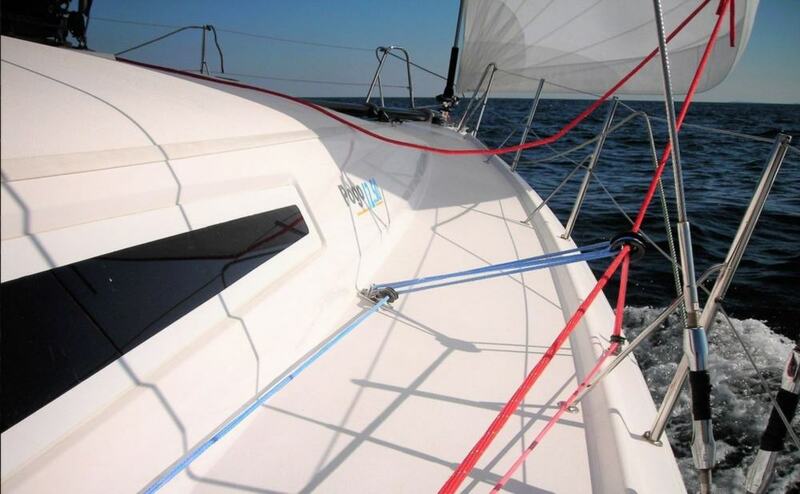 Many yacht charter bases offer additional light wind sails like a gennaker as extra. 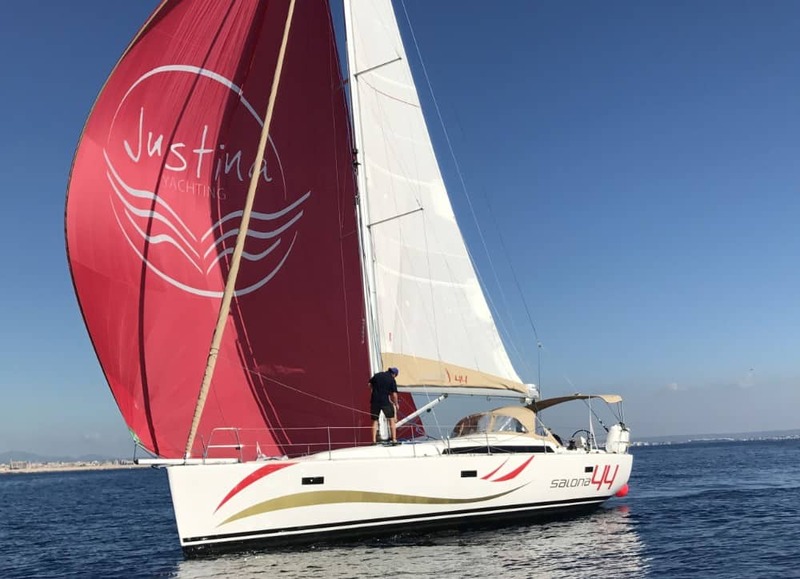 But for ambitious charter skippers looking for a challenge and more fun, some performance yachts or “cruiser racers” are available for charter as well. 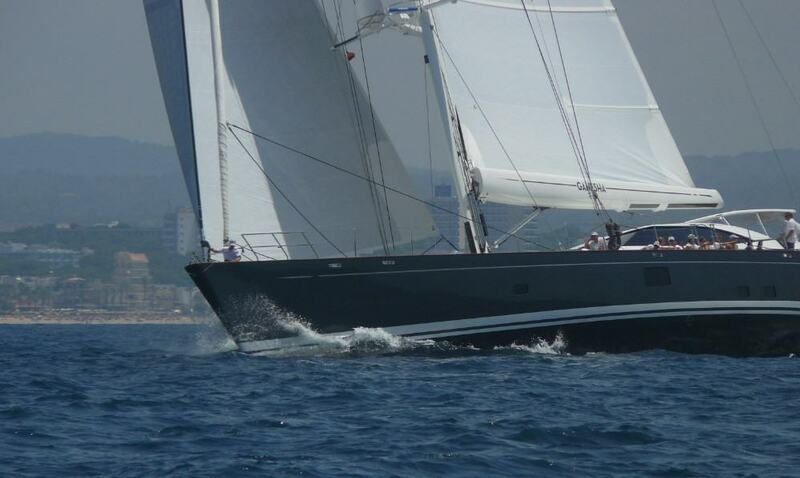 Mediterranean: In Spain, two Salona sailing yachts are available for charter from Palma to sail fast in the Balearic Islands. Sailboats from Pogo can be rented in Roses at the Costa Brava. Pogo racers are as well based in the South of France, in Olbia and in Greece. In Italy, fast cruisers like Grand Soleil and Azuree are waiting for speedy crews. And Croatia, charter crews will find yachts like Benteau First of several sizes, Dehler, Salona, Elan E4 and E5 and a fleet of Bavaria 41S. 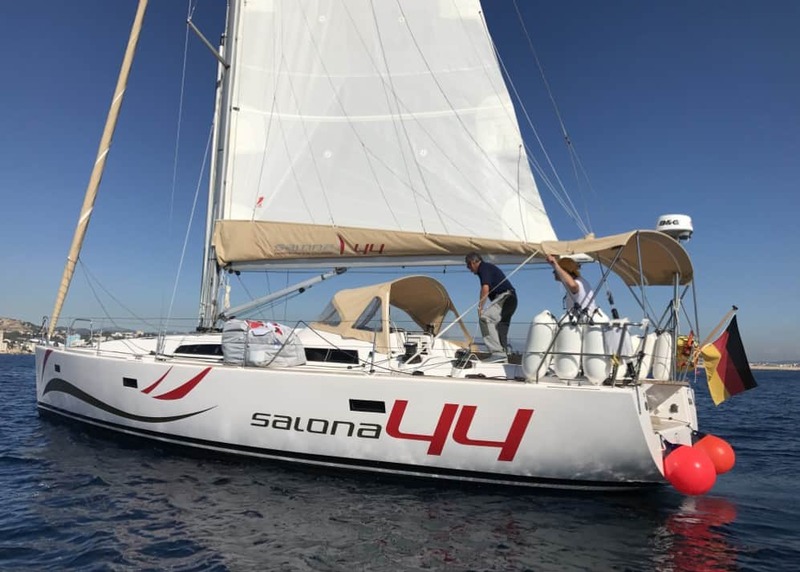 Baltic Sea: At the coast of the German Baltic Sea, performance yachts like Salona, X-Yachts, Elan E4 and several Pogo racers are for charter – as well as Bente 24 and Django 9.80. Britanny: As many popular regatta sailors are from Brittany, the charter fleets are full of fast sailboats. 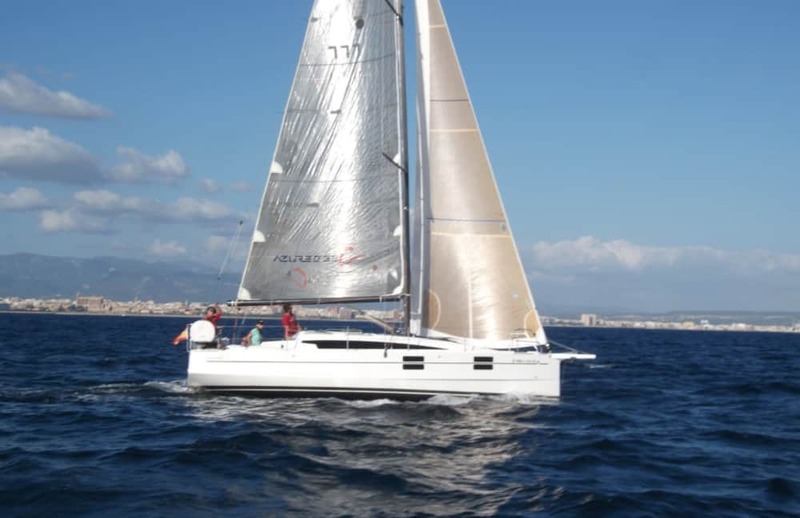 Like Beneteau First yachts of all sizes, Mojito, Pogo, J80, RM, Sun Fast, Ofcet, one Italia yacht, X-Yacht, Elan 400S…. Caribbean: For the winter season, sometimes Pogo racers are based in Martinique and Guadeloupe. 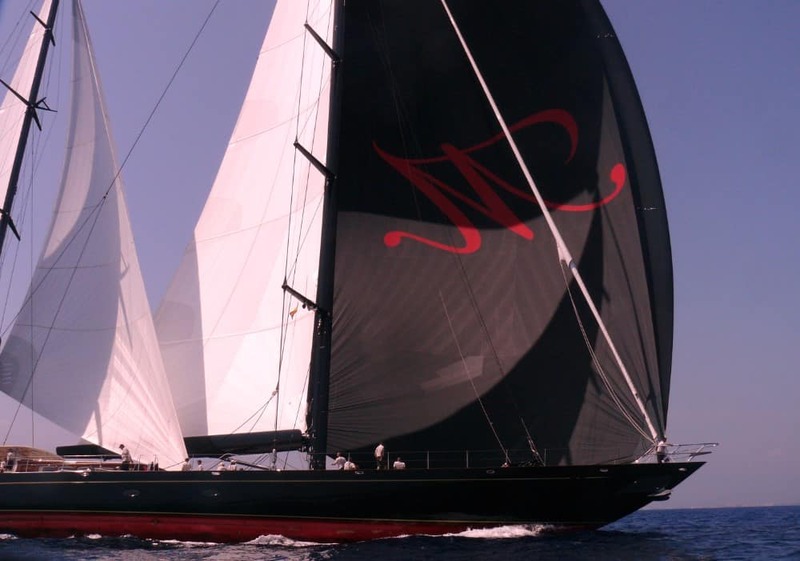 Copa del Rey, Palmavela, Les Voiles de St. Tropez, Antigua Sailing Week, Antigua Classic Yacht Regatta and many more famous regatta events are waiting. 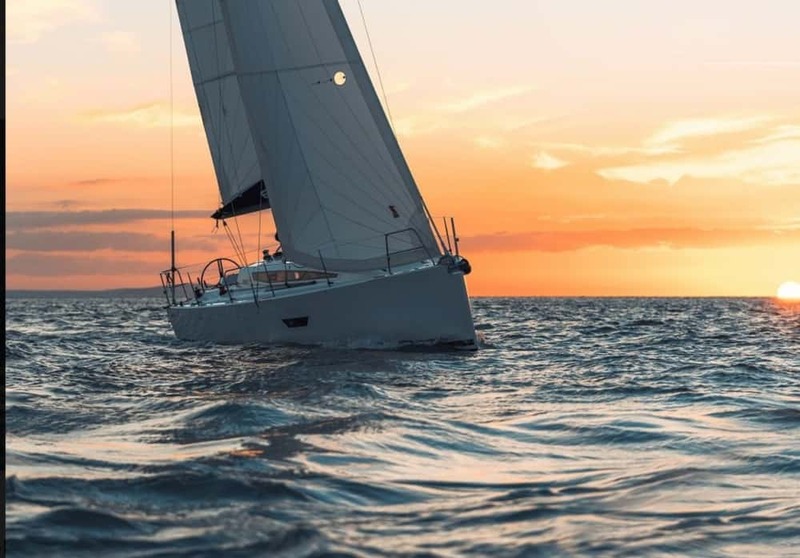 If you want to sail and race with professional crew, you can charter racers like TP52, high performance superyachts or fascinating classic yachts – just ask for offers.